TIDAL Piano review and editors choice in “Soundstage Ultra”. Review of TIDAL Piano. SoundstageUltra's Editor's choice. On their website, Tidal quotes Scott Hull, of Part-Time Audiophile: “This is the Rolls Royce of High End Audio.” Having spent the last four months appreciating and understanding the sonic character of the Piano G2, I wholeheartedly agree. My time with these speakers has taught me that, while fully capable of communicating resolute bass, micro- and macrodynamics, effortless midrange articulation, and a wonderful sense of transparency, what the Piano G2s are really all about are body, balance, and ease. But in terms of build quality, I must respectfully disagree with Scott Hull: The Piano G2 is less Rolls-Royce than Bugatti. I have never seen a pair of loudspeakers crafted with such artisanal care. 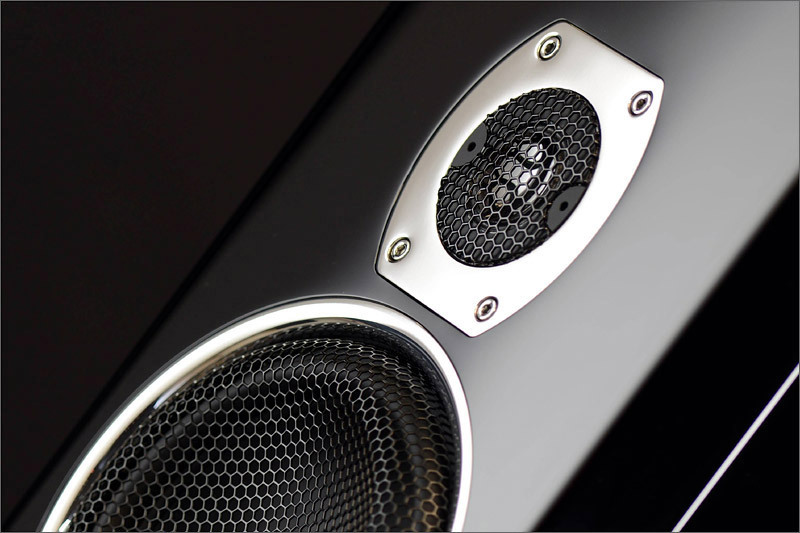 Yes, they’re expensive....But, as with a Bugatti, what you pay $39,900 for is not the highest sound quality alone. You pay for a bespoke visual and aural experience by way of musical seduction, and Tidal’s Piano G2 has seduced me as has no other speaker."